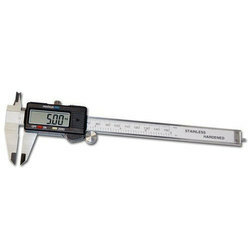 Providing you the best range of digital vibration meter model:- vb8201, 600mm digital vernier caliper and lcr meters -9063 with effective & timely delivery. * Pocket size, 13 mm LCD, Max. 1999. 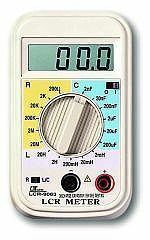 * L- 5 ranges, 2 mH to 20 H. C-6 ranges, 2 nF to 200 F. R- 6 ranges, 200 ohm to 20 M ohm. * Size : 120 x 72 x 37 mm. 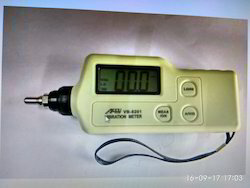 Looking for Digital Vibration Meter ?